Some of you may have spotted (or even had an invite to!) 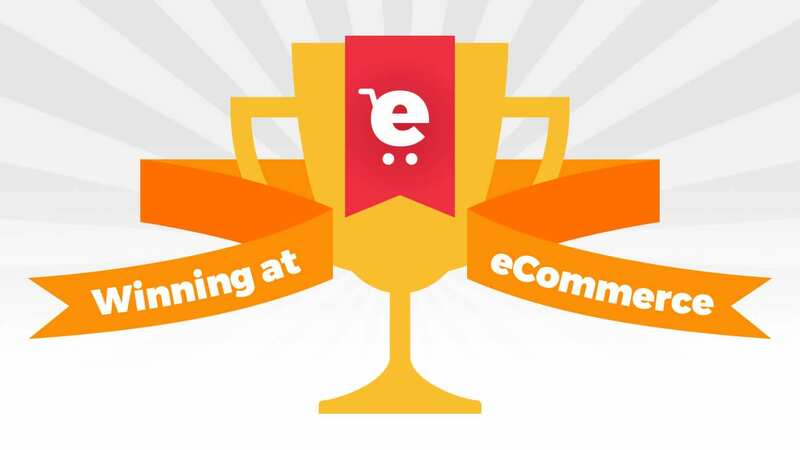 our next Winning at eCommerce event, being held on January 30th 2018 (not that far away now…) at the Nottingham Belfry Hotel. As before, we’re supported by Google, with Sabrina Garufi coming over to discuss the State of Digital In eCommerce. We also have new sponsors this time, with industry-leading search marketing tool provider SEMrush supporting the event. Our intention with these events is to share our knowledge and experience of ecommerce marketing with the regional ecommerce retail community. Previously we’ve had talks from marketers involved with Muscle Food, Lily O’Briens and My1stYears. This time round, joining Google will be Shoe Zone’s Head of eCommerce, Andrew Council, and GI Insight’s Account Director, Ian Welch, along with me providing some live audits and Q&A on eCommerce SEO. Between us we’ll be covering attribution, changing retail seasonality, machine learning in PPC, conversion rate optimisation, customer data mining and of course organic search. Past events have seen delegates from Jigsaw24, Thorntons, Bunches, East Midlands Trains, Pyramid International, Beads Direct, John Smedley, Appliance City, Denby Pottery, Love Aroma, Watt Bike and many others attending. We’d love you to join them at the next event on 30th January! You can find me on Twitter @ianlockwood or use the contact form here on our website. Looking forward to seeing you next year!